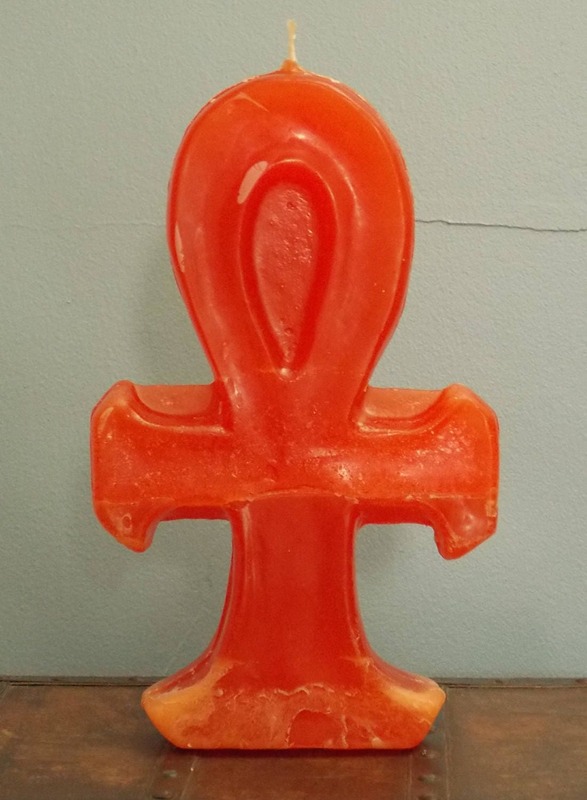 Sculpted in the form of an Ankh candle. The ankh symbol originated in Egypt more than 4000 years ago. 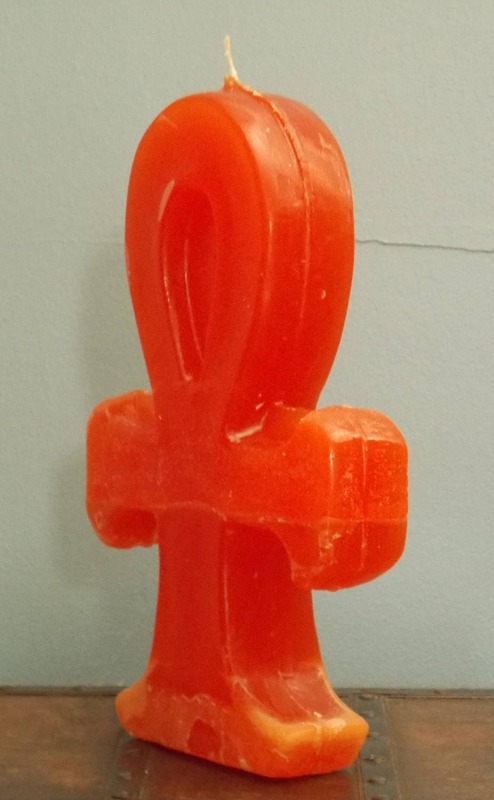 The ankh is one of the most familiar of Egyptian hieroglyphs. It resembles the Christian cross, with a loop above the transverse bar. The character represents the concept of life, which is the general meaning of the symbol. The Egyptian gods are often portrayed carrying it by its loop, or bearing one in each hand, arms crossed over their chest. 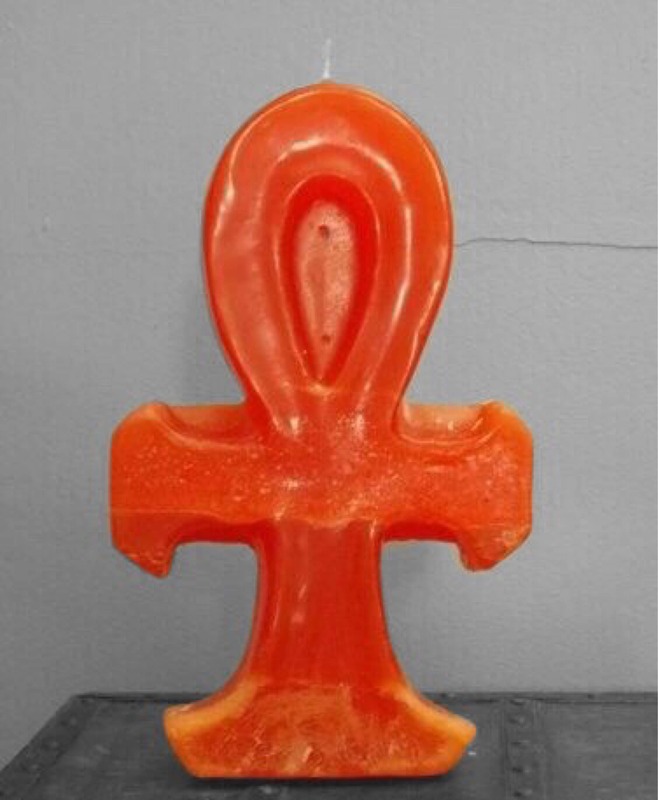 The ankh appears in hand or in proximity of almost every deity in the Egyptian pantheon (including Pharaohs). Thus it is fairly and widely understood as a symbol of early religious pluralism: all sects believed in a common story of eternal life, and this is the literal meaning of the symbol. Place your petition below the candle and sprinkle with appropriate herbs and anoint with oils. 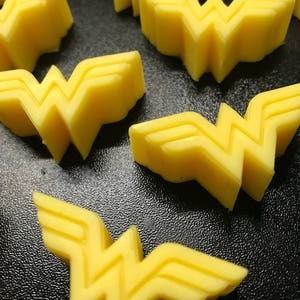 Carve or paint your power symbols and words on the candle. Pray and chant as the Ankh burns your will to fruition. Standing over 8" tall, this candle is carved in to an ankh cross and great for Prayer and spell work. 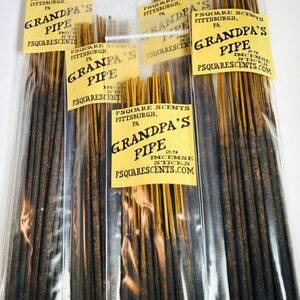 Easily inscribable and annointable, these candles are a very potent ritual aid.